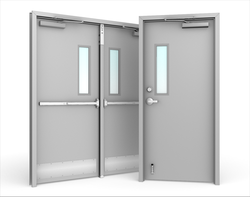 Our service range includes a wide range of stainless steel doors, metal gates and fire steel doors. 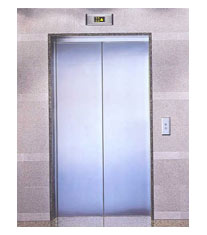 We are the leading supplier of Stainless Steel Doors made available to our clients at competitive prices. 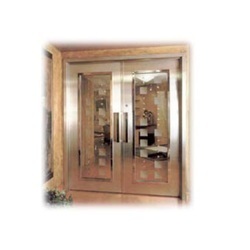 We are the leading supplier of Stainless Steel Doors made from high quality material at competitive prices. We introduce ourselves as a leading designer and manufacturer of Metal Gates & Railings that includes MS-Iron gates & railings. 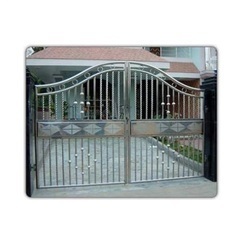 Being a quality centric organization, we fabricate these gates and railings from the highest quality of metals, which resists the corrosion and enhance their longevity to a large extent. Moreover, designing expertise of our team enables us to offer them in varied tempting designs, colors and finishes to maximize the customer satisfaction. 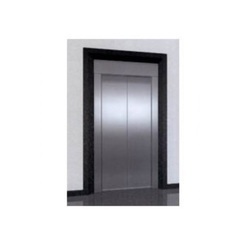 Al Hayatt Interiors (Engineers & Contractors) are leading manufacture, supplier, trader, distributor, wholesaler and exporter of Fire Steel Doors. 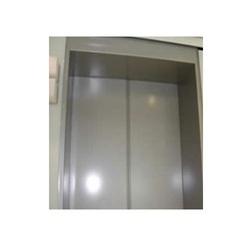 Stainless Steel Doors offered comprise exclusive and enchanting range that is made available in variety of design to choose from. 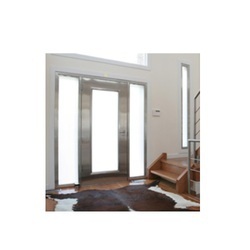 Made available in durable construction finish, these doors provide for longer service life standards and its exciting designs and finishes also make these perfectly suit the specific choices of customers. As a premium SS door range, it can also be custom developed in specified designs and finishes to perfectly suit requirements of customers. 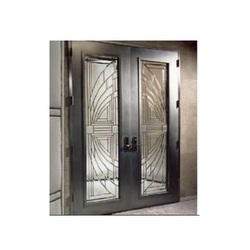 Looking for Stainless Steel Doors ?